We saw quite a bit of the global nomad trend this year but, in terms of colours and patterns, it seems like the trend will be even bigger next year. Go for earthy shades like brown, black and grey, and spruce it up a bit with some flashier colours here and there. Leather, wood and woven textures were a big hit last year and will continue to be so in the year to come. 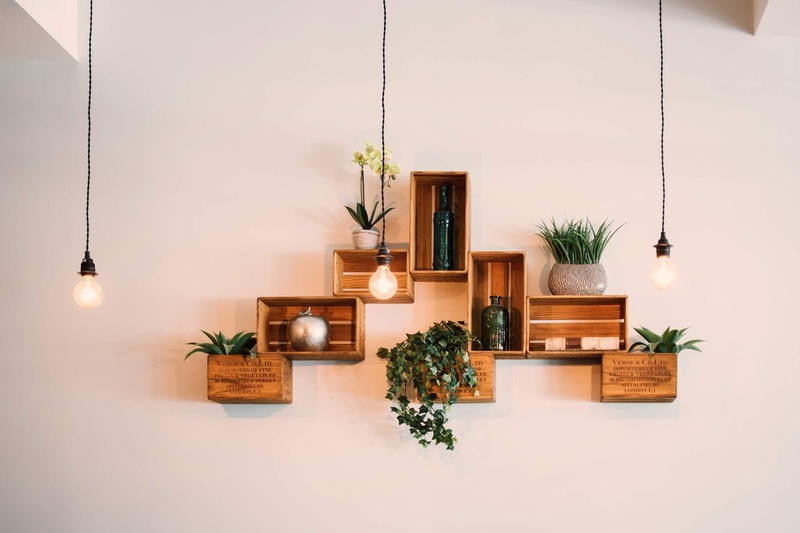 If you’re into this kind of interior trend, you can also try to think about what your home would look like if you’ve already travelled the world by the time you decorate or renovate your home - in an orderly sense, of course. You’d want that tribal but modern look, so mix and match those wooden elephant statues with a pale grey background, and snuggle up in a brown leather couch by adding some large beige pillows. Plus, the look will go really well in the kitchen if you manage to narrow your focus to let just one culture inspire you. Talking about a Moroccan kitchen has got me thinking about flashy kitchen tiles in a classic Moroccan look, and keeping it neat by using it as just a backsplash, for example. You could also get some Moroccan cookware as well and keep it out in the open to add to your decoration and for ease of use. All colours will be back in trend sooner or later, and next year seems to be the year for strong shades such as orange or red. This goes for your wardrobe as well, of course! The great thing about orange and red is that it’s really easy to decorate with as long as you keep it on the low. A bright orange pillow in the middle of a soft and creamy couch, for example, and add a big bouquet of orange or red flowers as well and you’ve nailed it. Different shades of the same colour are also really popular and quite easy to achieve with orange as you can tone it down a lot on a few items, and turn the brightness back up with another one, without going overboard with it. Other colours by the cosmos, such as pink and purple, will also be quite trendy next year - and you should pair it with something velvety and out of this world. We’ve already seen some matte black this year especially in kitchens and we’re sure to see a lot more of it in the year to come. Matte black is sleek, stylish and is best paired with metals to add a touch of glamour. 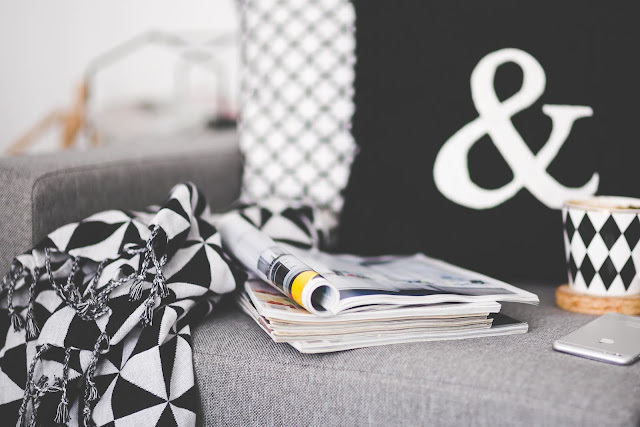 Although it creates a sense of drama it's not a colour to dominate an interiors scheme as it can be quite intimidating but is perfect when used on accessories, patterns and supporting acts of furniture to make a real interior statement. Just like eco-homes are becoming increasingly popular, we’re also trying to find ways to save the environment without investing in costly solar panels. This will come in handy when you’re renovating your home, for example, as you’ll be able to find a collection of sustainable materials and fabrics without really having to look for it. You’ve already seen the trend manifest itself as leather-free leather and worm-free silk, but the market has a lot more in store for us. Talk to your local bathroom company, for example, and remember that most things in your bathroom can become sustainable. You could purchase a plastic-free toilet brush or your bathtub could be reclaimed as well. While we’re on the topic of bathroom design, keep in mind that the trend is slowly shifting towards more colour in the bathrooms. Rather than just going for plain white, people are choosing something with a bit more soul such as a soft plums, dark greens, grayish blues, browns, beige's and charcoals. 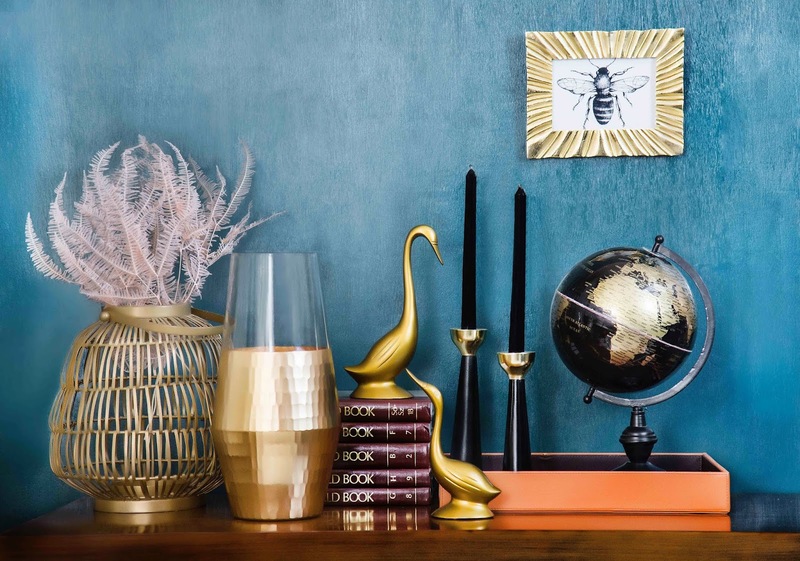 Alright, you already know that some earthy colours and shades of bright red and orange will be trendy in 2019, but it’s worth pointing out that bronze will be particularly popular. 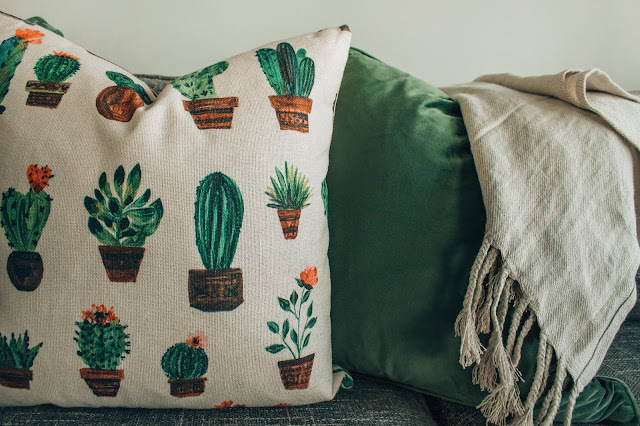 Tones of terracotta, sienna, mold green and red will also be seen on everything from furniture to decorative pieces around the home, so if you’re planning on buying something new, you might be able to spot it in the shops already. Tiles of terracotta are perfect for sprucing up a boring wall, as well as on floors. Opt for a matte finish and pair it with something soft and white to keep it classy. If you use the right amount of each, you’ll also be able to match these shades quite easily. The mold green, or emerald green which sounds a bit nicer, will also work really well as a kitchen countertop, so keep this in mind if your kitchen is about to be upgraded. That way, you’ll be so early with the new trend that you’ll almost be considered a trendsetter rather than a follower. Relaxations corners or reading nooks are here to stay. Perhaps as an answer to our increasing need for dis connectivity or just a way to show the world that we love to sit down with a book, people are starting to build themselves small corners where they can just kick back and relax. Not in front of the television, of course, but preferably by a window on a rainy day and with a large cup of tea. It can actually be really decorative, especially if you manage to style it near a bookcase and make it super snug with a lot of pillows. Sure, your pet might spend more time there than anyone in the house, but at least it will remind you that you should take some time off and away from the screen once in a while. Wood has been a big interior trend for some time now, but the trend of dark wood is finally getting a proper hold on us. Think about those old-fashioned wooden chairs and give them a nice coat of dark wooden oil to make them shine again. Wood also goes really well with a pillow or a rug in a flashier colour such as turquoise or bright orange, and by placing it nearby that reading nook you’ve established a place of relaxation in your home. These are just a few of the trends in the year to come, with emerald green and black matte as perhaps the most popular colours. What interior design trend are you looking forward to in 2019?